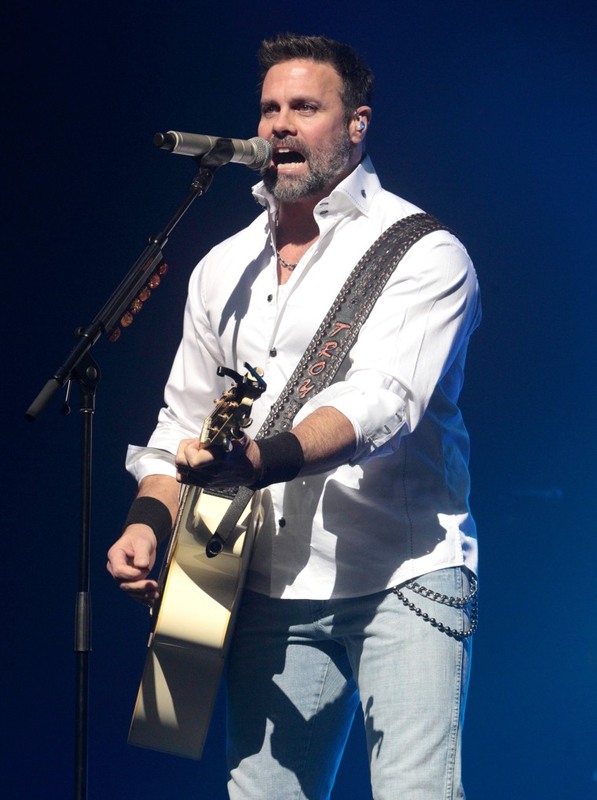 LUMBERTON, N.J. — A helicopter carrying singer Troy Gentry, of the award-winning country music duo Montgomery Gentry, crashed on Friday, killing Gentry and the pilot. Gentry, who was 50 years old, was from Kentucky. The crews worked for hours to remove the body of pilot James Evan Robinson from the mangled wreckage. Robinson had been living in Medford but was originally from Meigs, Georgia. He was a helicopter pilot at the flight school at the Flying W Airport, police said.